There is something very alluring about the Irish accent and all else Irish. Their world’s famous exports include Guinness, leprechauns, U2 and of course Irish pubs which have sprout all over the world. Finnegan’s Irish Pub and Restaurant at Desa Sri Hartamas is just one of four Finnegan outlets in Malaysia. 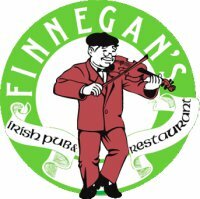 Like most Irish people, Finnegan’s presents itself as a fun, friendly and down-to-earth watering hole for all to enjoy. Its Irish Charm doesn’t just stop there. At Finnegan’s you can also savour their hearty Irish American menu whilst enjoying the company of a live band, Acoustic Fourplay, who plays every Friday night from 10pm onwards. To add to their list of credentials, Finnegan’s was voted the Best Pub Grub in Time Out KL’s Food Awards in 2009. This is an absolute honour as the award is 100% voted for by the people of Kuala Lumpur. 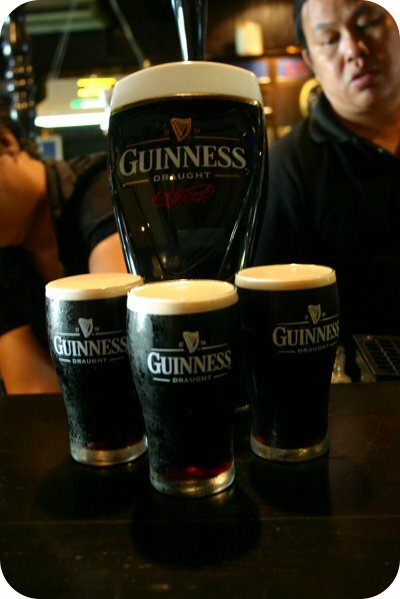 And now, there is an even better reason to head down to Finnegan’s Desa Sri Hartamas as 3 full pints of Guinness draught will only cost you RM15! Limited to 400 vouchers only!